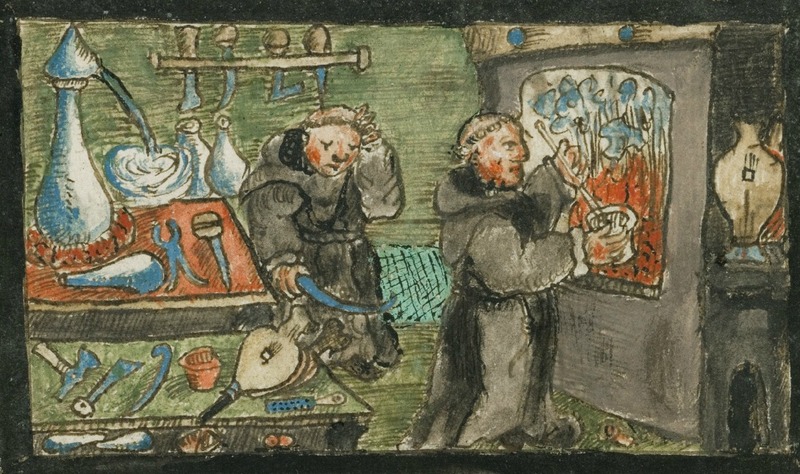 The History of Pre-Modern Medicine seminar series returns this autumn. The 2014-15 series – organised by a group of historians of medicine based at London universities and hosted by the Wellcome Library – will commence with four seminars in the autumn term. All seminars will take place in the Wellcome Library, 183 Euston Road, NW1 2BE. Doors at 6pm prompt, seminars will start at 6.15pm.